A band of superheroes tested their mettle on an inflatable obstacle course to raise cash for charity. The Methlick Marvels raised more than £1,000 for Friends of ANCHOR by taking part in the charity’s Wipeout event held at Hazlehead Park. The group’s members dressed in superhero costumes to battle it out against 27 other teams. Michael Fotheringham, a member of the team, said they were inspired to raise money for the charity in recognition of what it has done to help a good friend, and they would like to thank everyone who sponsored them to take part in the event which has just celebrated its fifth year. 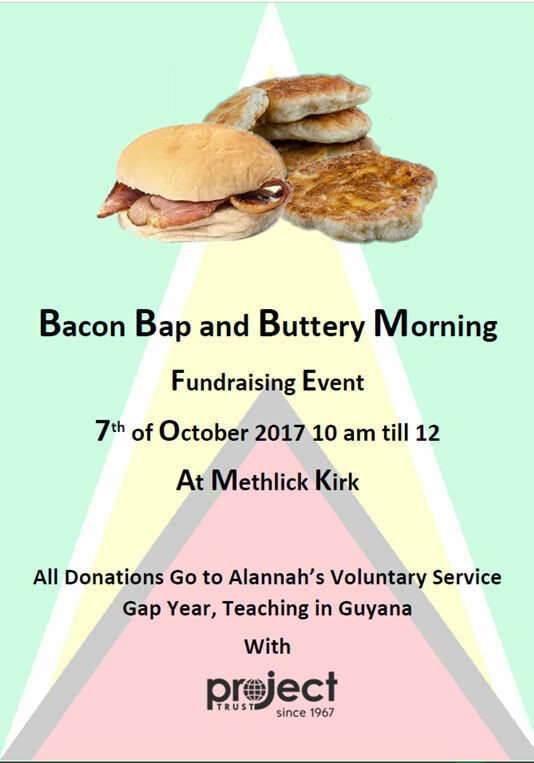 Come along to Methlick Kirk and join in a fundraising event on 7 October. Bacon rolls and butteries with teas and coffees to make your morning. Methlick Badminton club returns after the summer break would like to invite anyone to come and join us on a Tuesday night at the Beaton hall 19.30-21.30. Any new members wanting to give it a shot come down for the first night free and give it a go. 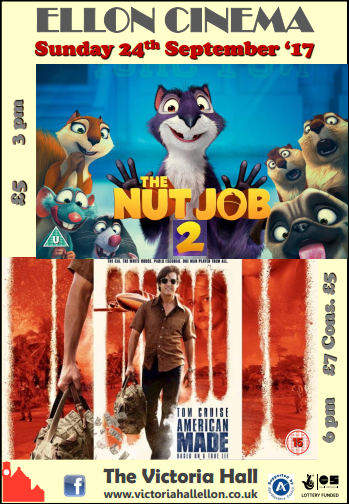 £2 if you join after that or £4 for non members. Barry Seal (Tom Cruise) a TWA pilot, is recruited by the CIA to provide reconnaissance on the burgeoning communist threat in Central America and soon finds himself in charge of one of the biggest covert CIA operations in the history of the United States that spawned the birth of the Medellin cartel and eventually almost brought down the Reagan White House with the Iran Contra scandal.